It’s that time of year again where we’re asking ourselves how summer managed to fly by so quickly. 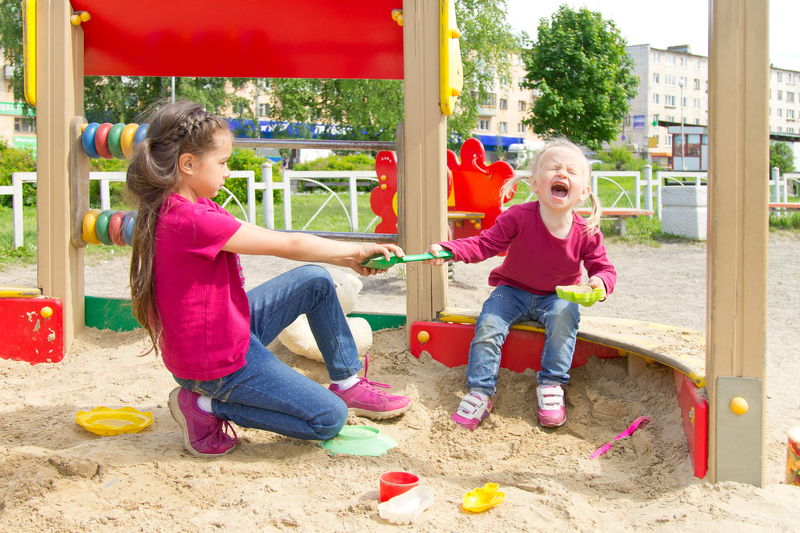 As teachers, parents and kids gear up for a new school year, we thought it would be fun to compile a list of family-friendly first-day-of-school traditions. The classic photo op. This is by far the most popular tradition. Have your kids stand in the same spot each year – on your front porch or in front of the school – to highlight how much the kids change from year to year. Or, get creative and change up the location from year to year. You can have your kids hold signs to show the year or their new grade. One cute addition is to have the kids fill in a “When I grow up, I want to be a ______” on their sign. 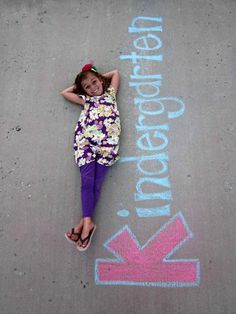 LaneKids’ Back to School Pinterest Board is filled with clever photo inspiration. Happy meal. From elaborate pancakes with smiley faces and tablescapes to a simple, heartfelt note, you can get their day off to a great start. We’ve pulled together some make-ahead and quick breakfast recipes on our Back to School Pinterest Board. Happy meal, part II. If mornings and breakfast aren’t your (or your kids’) thing, lunch can be the highlight of the day. If your student is in a half-day program, how special would it be to go out to lunch with dad, grandma or just the two of you? 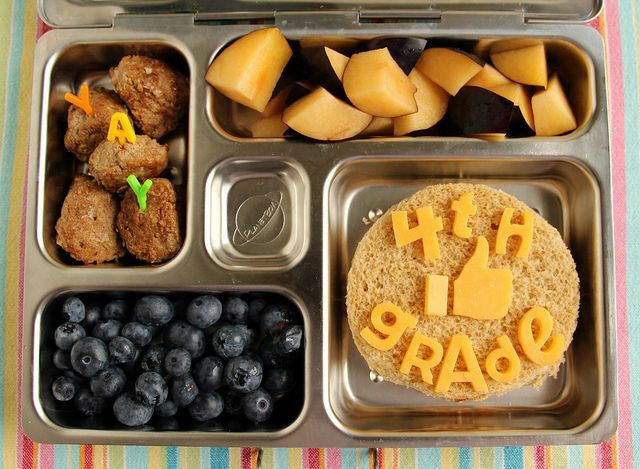 Or, jazz up their first day of school lunch with a hidden note or surprise treat. Daily Wrap Up. The best part of the day might be hearing about how the day went. Some families plan a special after school excursion or dinner. A favorite dish or trip to the ice cream parlor can be the perfect way to end the day. 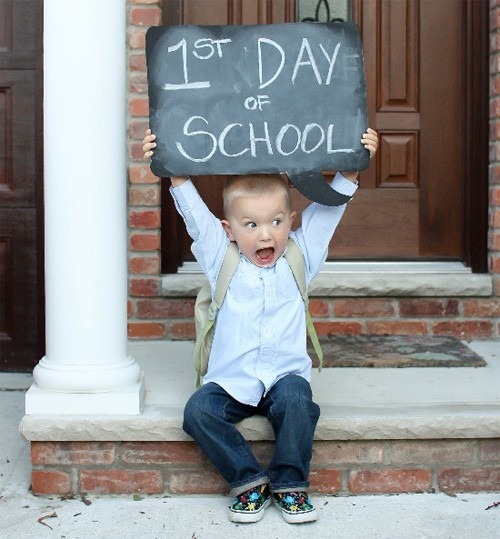 What are your family’s favorite first day of school traditions? Share with us on Facebook and Twitter!